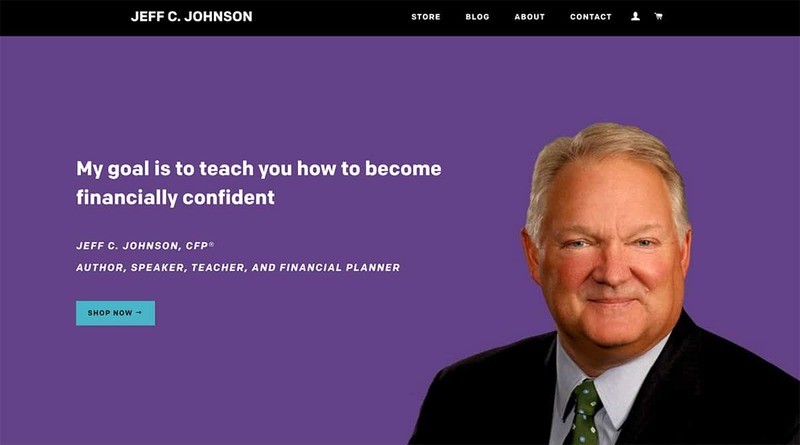 Jeff C. Johnson, CFP®, has worked in the financial services industry since 1982. Prior to joining Buckingham Strategic Wealth in 2017, Jeff was president of Executive Wealth Management, which he founded in 2004. 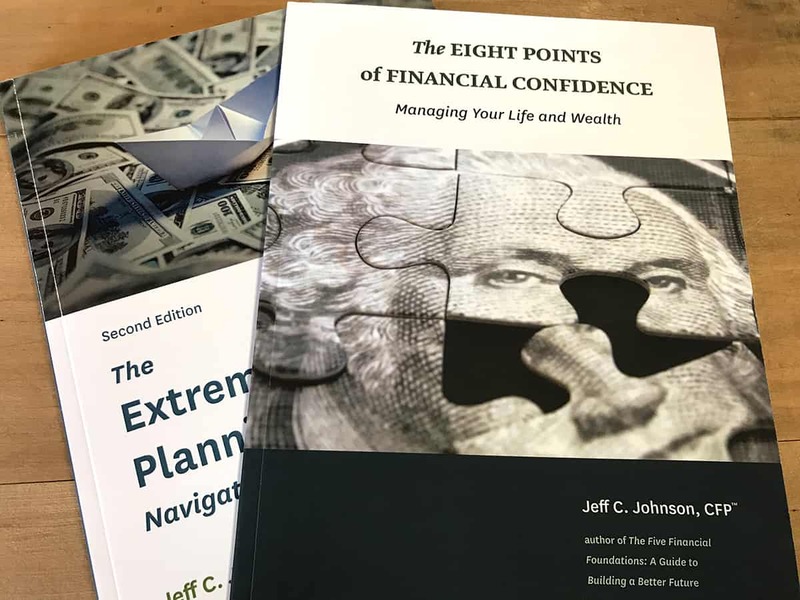 We have worked with Jeff on three books: The Extreme Retirement Planning Workbook: Navigating the Next 30 Years, The Five Financial Foundations: A Guide to Building a Better Future, and The Eight Points of Financial Confidence: Managing Your Life and Wealth. A fourth book, The Five Financial Foundations for Physicians just came out. Currently we are working on a new edition of Eight Points. Extreme Retirement addresses an older audience, especially those over forty who need to begin retirement planning immediately. A second edition was published in 2015. Five Financial Foundations teaches a younger, college-age audience to develop good financial habits. Eight Points is targeted toward the clients that Jeff’s firm can best help with wealth management. All books were produced print-on-demand as paperbacks and initially developed as ebooks (the ebooks are being phased out). Because so much of the text includes figures and percentages, AP editing style was used for numbers, while Chicago style was used for the remainder of the text. The books also include many tables and charts. 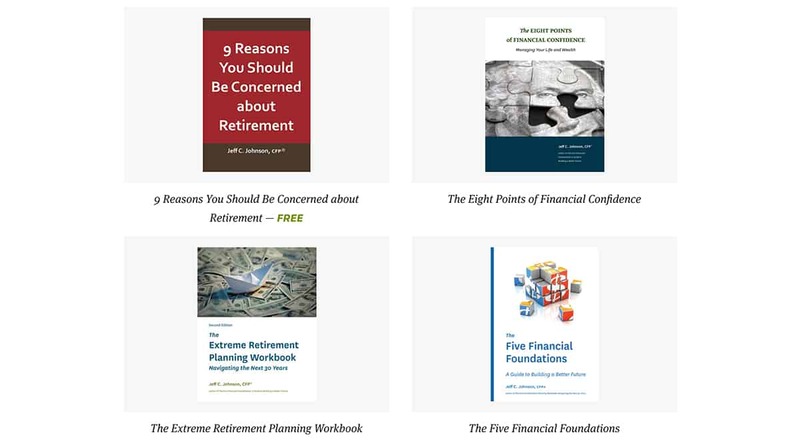 Initially, both Extreme Retirement and Five Financial Foundations were done in 7 × 10 trim. 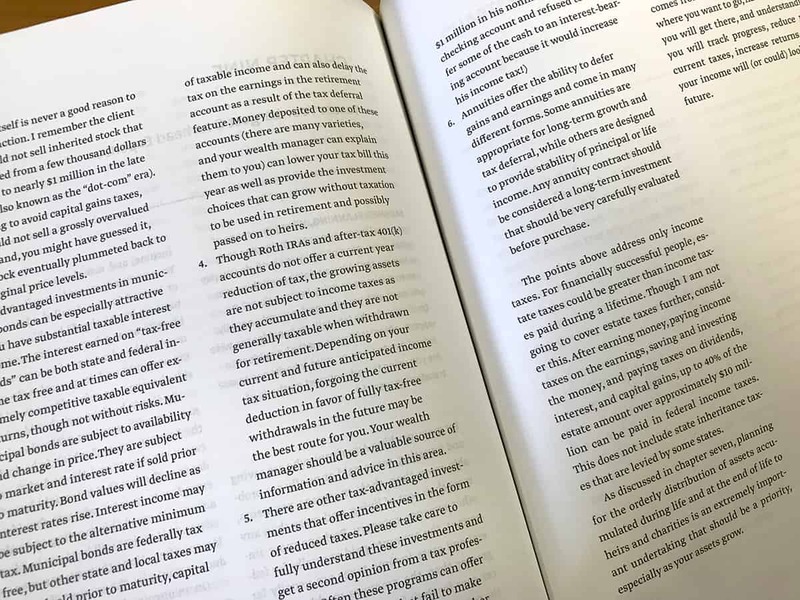 To better accommodate the informational graphics, all future editions will be done in 8.5 × 11 trim, as was Eight Points and the second edition of Extreme Retirement. 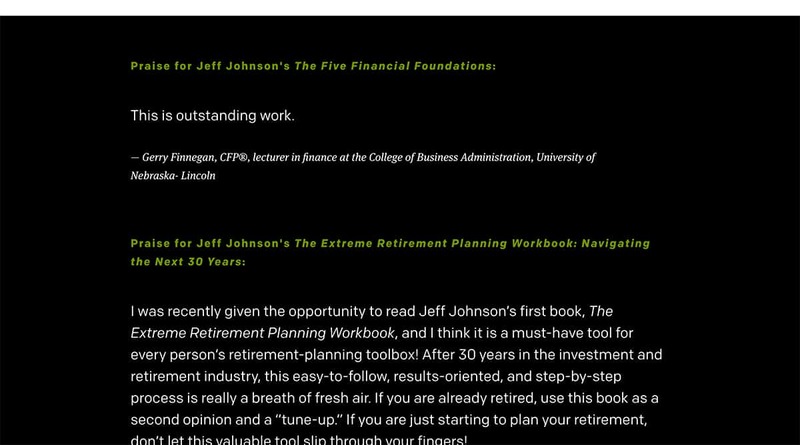 We developed ecommerce websites for the first two books, which have been merged into one redesigned website for Jeff and his work: www.jeffcjohnson.com. The website accomplishes two goals: It positions Jeff as a go-to financial adviser and offers a secure platform to sell his books.